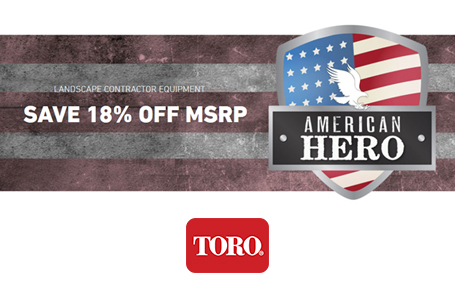 Toro's best-selling series of single stage snowthrowers are powerful and rugged, yet light enough for anyone to handle. 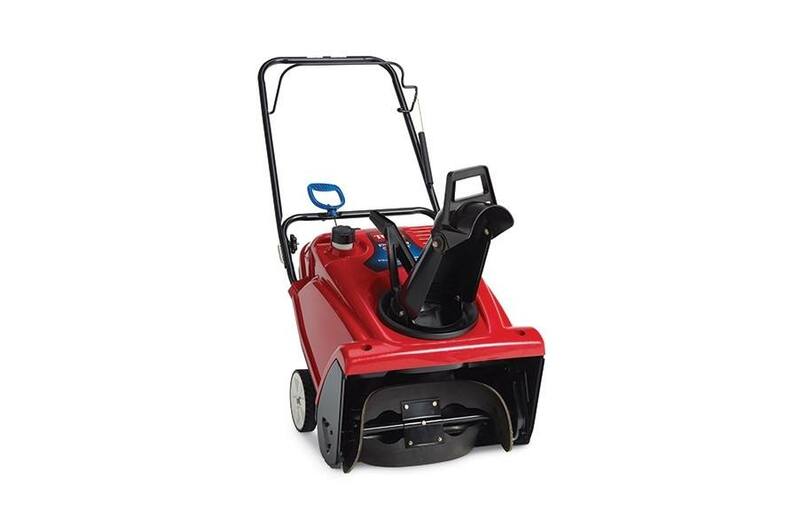 The Power Clear 721 E features a 212cc Toro Premium 4-cycle OHV engine and the amazing Power Propel™ System which clears snow in a 21-inch wide swath right down to the pavement and up to 35 feet away. Fold-down handle and chute make storage or transport simple. Storage dimensions: 30" x 21" x 37". 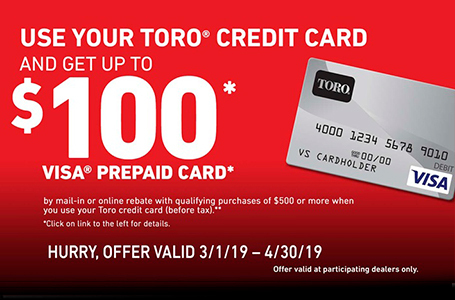 All Power Clear 721 models are backed by Toro's Two-Year Full Warranty and Two-Year Guaranteed to Start Warranty (Residential only).